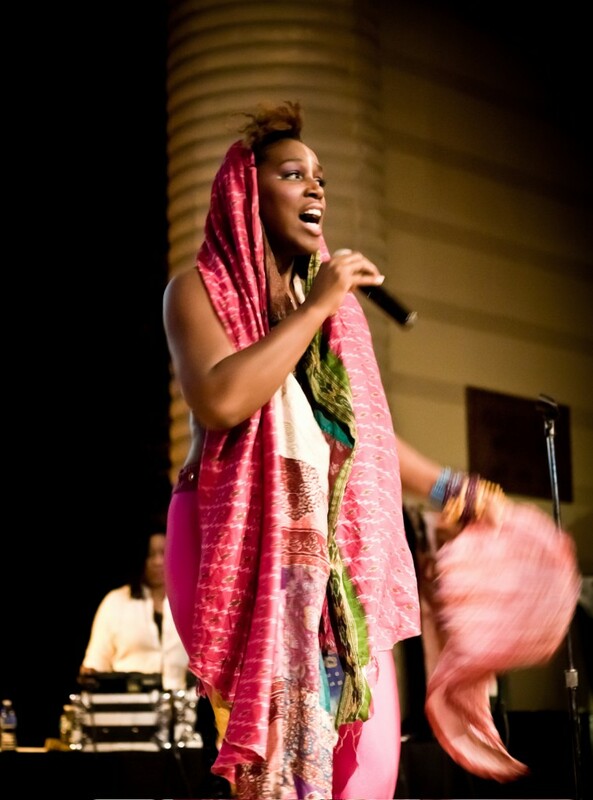 Prepare yourself to travel the world with Imani Uzuri and The Passport Project during this interactive concert. This special presentation for HSA will celebrate Global Harlem with storytelling and sing a longs through the lens of diverse world cultures that make up our vibrant community. Featuring Imani Uzuri (voice and tambourine), Neel Murgai (sitar and daf), Christian Ver Halen (guitar), and Marika Hughes (cello).